Lock in a great price for Hotel Weißes Kreuz – rated 8.6 by recent guests! The location is excellent, and the room was clean and truly for non-smokers. Checkout was fast and efficient. The hotel was nice and clean. The hotel was in a good location near the center of town/pedestrain area and the pier. The breakfast was good. Very nice older hotel in the middle of Bregenz. Easy walking distance from the train station and Lake Constance. We had an excellent dinner in the attached restaurant. We did not realize we were getting a suite, but we were pleasantly surprised by the space and comfort provided in all three rooms. The breakfast was vert good. The staff was most helpful and friendly. The location was great for touring Bregenz and the rest of Vorarlberg. The views of the upper city and the mountain were beautiful from our windows. The location but this time , the street is ripped up because of roadwork. Room was spacious and the location of the hotel is great. 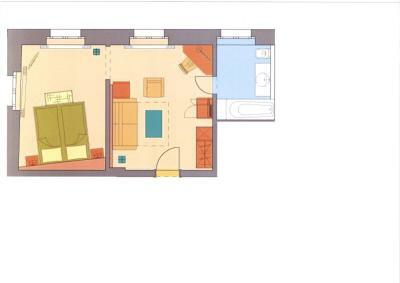 Styling and spacious room. Nice touch to have espresso machine too. Comfortable good quality bed linen. And very friendly staff both at check-in and out. Also fairly priced. Large room for this part of Europe Plentiful parking across the building in a public car park. Being able to park you car in front of the hotel and stow your luggage first. Great restaurant affiliated with hotel Authentic Austrian food. Great stay!! 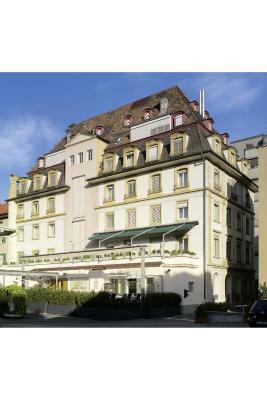 Hotel Weißes Kreuz This rating is a reflection of how the property compares to the industry standard when it comes to price, facilities and services available. It's based on a self-evaluation by the property. Use this rating to help choose your stay! One of our best sellers in Bregenz! This friendly and hospitable hotel enjoys a central location in the heart of Bregenz, only a few steps from the train station. Hotel Weißes Kreuz offers a regional breakfast buffet. 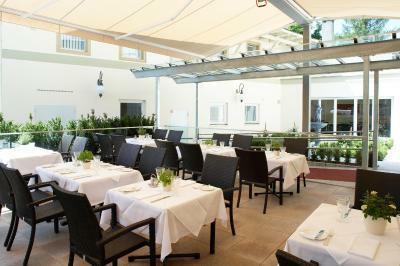 The hotel restaurant “Stadtgasthaus” serves delicious seasonal cuisine. 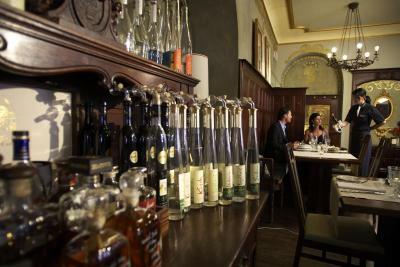 Enjoy an exquisite glass of wine, a delicious cocktail or a glass of beer at the “KreuzBar”. The shore of Lake Constance, the casino and the festival hall are in the immediate vicinity of Hotel Weißes Kreuz. This property also has one of the top-rated locations in Bregenz! Guests are happier about it compared to other properties in the area. When would you like to stay at Hotel Weißes Kreuz? Double bed or 2 single twin beds, bath room with shower or bathtub and toilet. 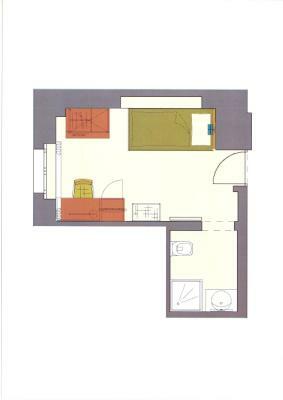 This room features a 1 sofa bed, bathroom with shower or bathtub and separate toilet (upon request). 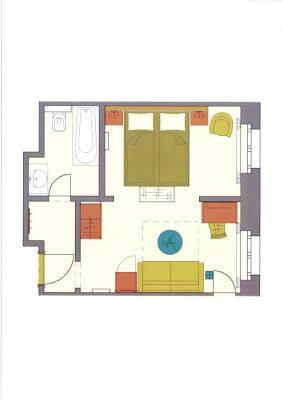 Living area with sofa and sleeping area with double bed, bath room with bathtub and toilet. 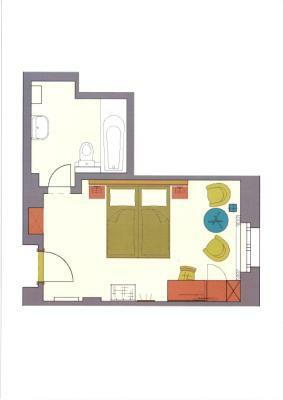 Seating area with sofa, bathroom with shower or bathtub and separate toilet (upon request). Cozy room with a flat-screen TV with satellite channels, a mini bar, safe and a private bathroom with a shower or a bathtub. This friendly and hospitable hotel enjoys a quiet location in the heart of Bregenz, only a few steps from the train station. 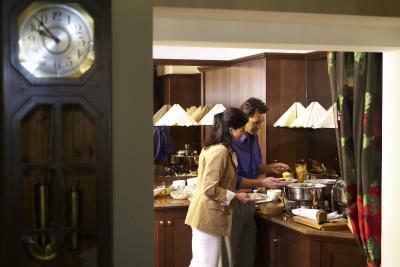 Hotel Weißes Kreuz offers a rich and varied breakfast buffet and a relaxing sauna. The traditional hotel restaurant “Stadtgasthaus” serves delicious seasonal cuisine and typical dishes of Vorarlberg. Enjoy an exquisite glass of wine, a delicious cocktail or a glass of beer at the “KreuzBar”. The shore of Lake Constance, the casino and the festival hall are in the immediate vicinity of Hotel Weißes Kreuz. House Rules Hotel Weißes Kreuz takes special requests – add in the next step! 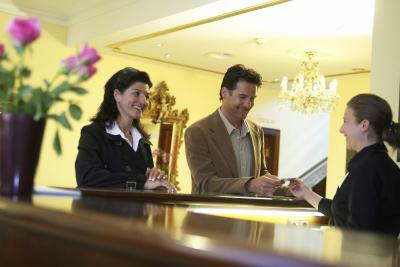 Hotel Weißes Kreuz accepts these cards and reserves the right to temporarily hold an amount prior to arrival. Please note that the restaurant is closed on Sundays and public holidays, and on Saturdays for lunch. 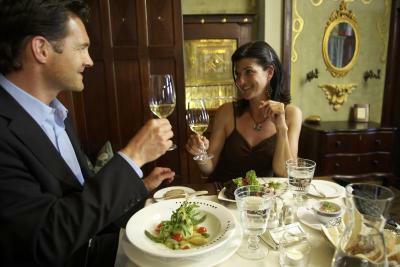 The Goldener Hirsch Restaurant serving traditional cuisine (open daily except Tuesdays) is 500 feet away. Please inform Hotel Weißes Kreuz of your expected arrival time in advance. You can use the Special Requests box when booking, or contact the property directly using the contact details in your confirmation. The floor was very noisy everywhere, in the room and corridors. Awful noise. It was road work outside the hotel and we had problems to get there. The restaurant and the Bar was closed. The room was comfortable with a nice bathroom. Definitely not a 4 star hotel, at best a low 3. Not renovated, ancient bathroom, no shampoo, conditioner nor body lotion -standard in a 4 star- but liquid soap from a dispenser! Mattress and pillows not of good quality. Beautiful room und super tasty breakfast! The room was way too hot to sleep in, even after turning the radiator off. The over-bath shower glass was too small to have a comfortable shower without flooding the bathroom floor. And why's the toilet so high? I liked the friendly staff and the breakfast. The room was clean and the bathroom was very nice. The room temperature was very high so I had some trouble with sleeping. I turned the climate to min but still it was very hot even after opening windows. Also it would be nice to have toothpaste at the room. The breakfast was really good and the place was very clean and tidy.